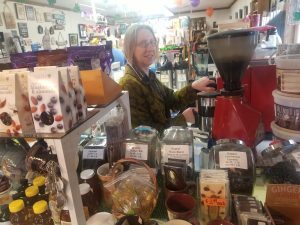 Unique Books and Gifts for Everybody! Check out these great reads. Call or email us to pick up or order. 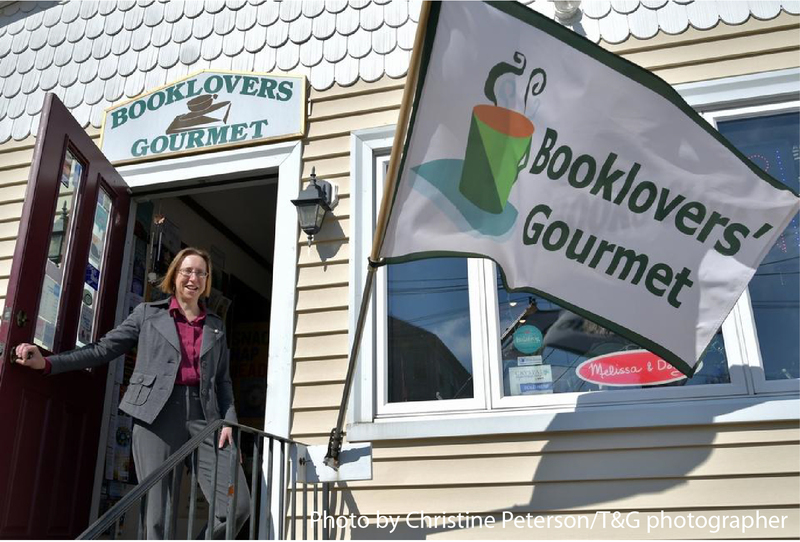 Booklovers’ Gourmet opened in March 1995 by current owner Debra Ostrokolowicz Horan with the goal of establishing a cultural oasis in the town of Webster, MA. You will find thousands of new and gently used books, from the hard to find to current bestsellers. We are happy to special order any title for you. 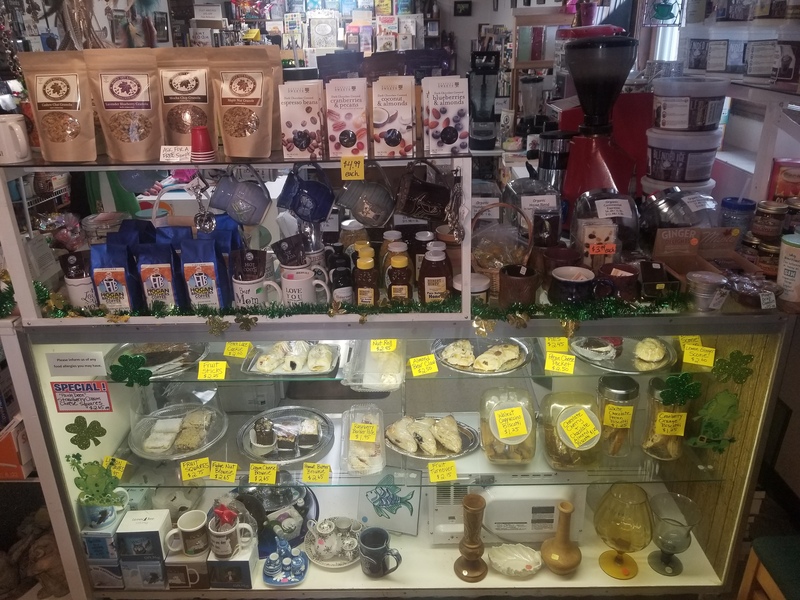 Browse or relax with a cup of espresso or chai latte and one of our delicious homemade pastries. 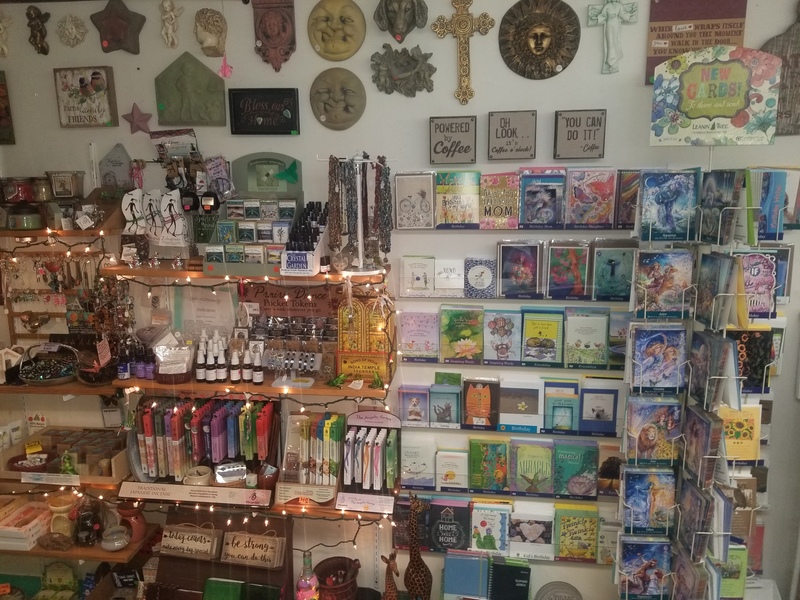 Alongside our wide selection of books, we offer many unique gifts including journals, bookmarks, pottery, jewelry, aromatherapy oils, soy candles, children’s puzzles and educational toys. Check out our monthly calendar of events that include book discussion and writers groups, book signings by national and local authors, workshops and featured artist of the month receptions. Hope to see you soon! Error: Error validating access token: Session has expired on Monday, 08-Apr-19 19:39:38 PDT. The current time is Wednesday, 24-Apr-19 09:16:02 PDT.